4k00:103d blue background with fantastic luminous particles. Looped 3d animation with depth of field, light effects. Modern digital background. 4k00:20Financial, business or scientific figures. Dark version, LOOP, 4k, Ultra HD and Full HD versions. 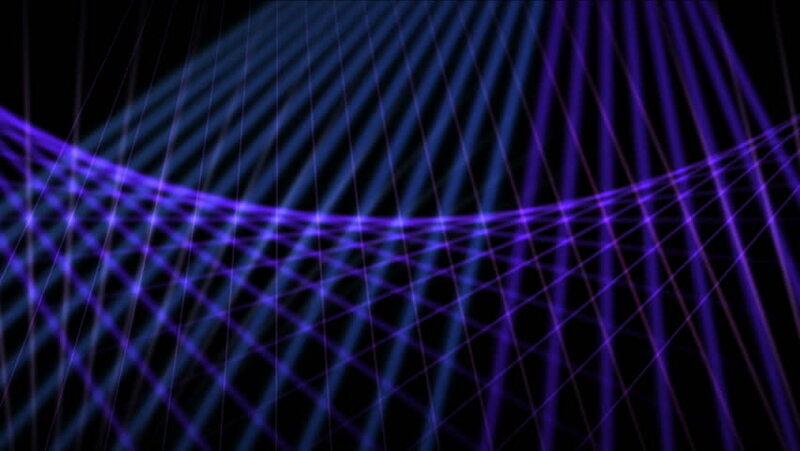 hd00:15Abstract motion graphics background in deep blue, with slowly moving diagonal lines. It has a soft, slightly glowing texture, and loops seamlessly.